Conservatories are an excellent way of modernising your home, whilst managing to acquire more living space. On top of this, they can actually add value to your home, should you decide to sell at a later date. Although you do need to get planning permission before you build a conservatory, which can take up to eight weeks, they have so many different benefits that it really is worth it and is fairly easy to obtain. We are incredibly passionate about people’s homes and we make it our mission to provide everything we can so that our customers can get the conservatory of their dreams. We have so many different designs that our customers can choose from and know what makes a fantastic conservatory, from everything down to the frame, windows and doors. There are so many different benefits to building a conservatory in your home. It creates a relaxing, quiet area of your home that opens up so many different opportunities. 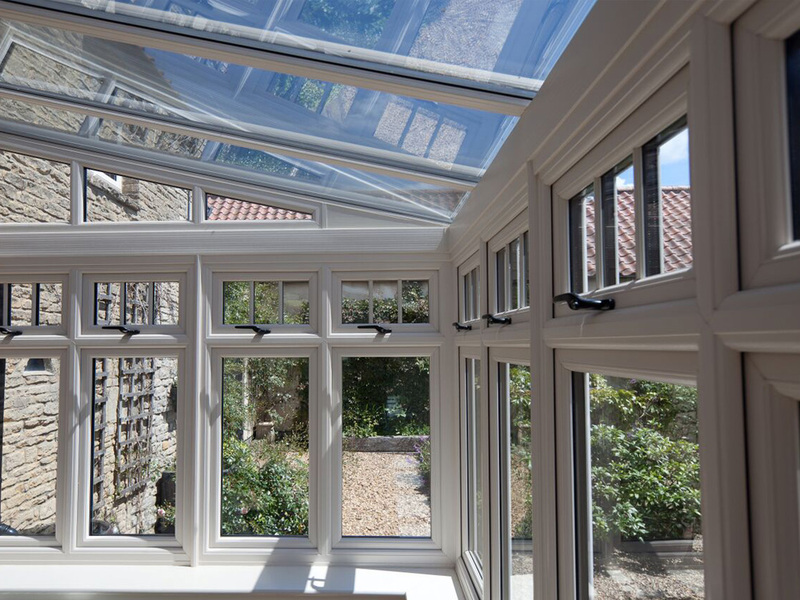 All of the windows and doors that we supply for your conservatory are all double glazed, which not only creates a quiet, relaxing environment, but also one that retains the heat. Just like all of the windows and doors that we supply, all of our stock is fitted with the best security systems and locks, keeping your conservatory safe and offering you peace of mind. We only offer the best quality products to our customers and our conservatories have been built to last. We are incredibly proud of the services that we offer and our reputation shows that. 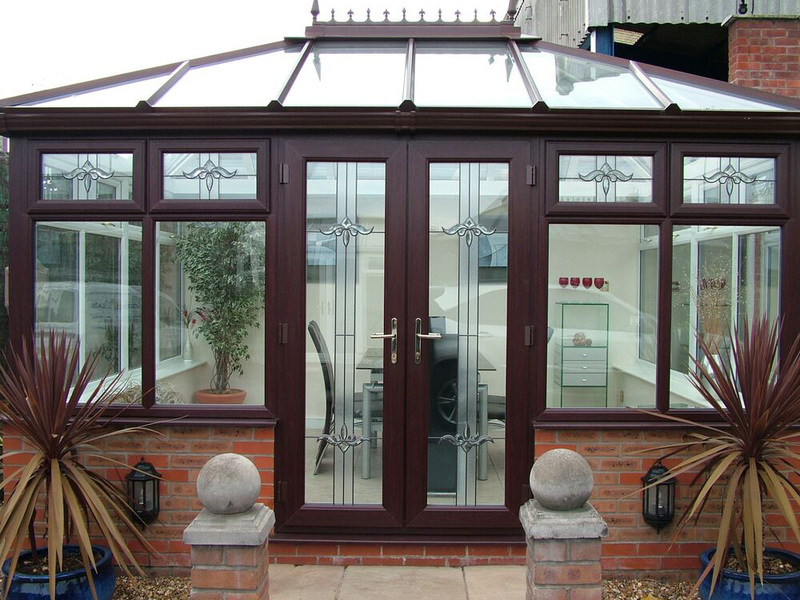 If you have any enquiries about the conservatories that we offer, do not hesitate to get in touch. We will answer all enquiries as quickly as we can and do everything we can to get you the conservatory that you long for.